I attended the White House Meeting on HIV Stigma hosted by the Office of National AIDS Policy and National Institutes of Health on March 3-4, 2016. 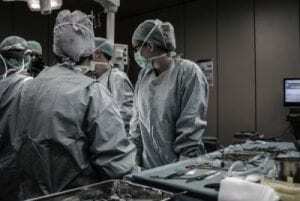 ONAP and NIH brought together community stakeholders, government representatives, and scientists to discuss the current state of HIV stigma in the United States, interventions to address HIV stigma, and ways to measure and study HIV stigma. Please see this post on the White House blog for more information about the meeting, and the National HIV/AIDS Strategy for more information about the United States’ goal to eliminate stigma experienced by all people at risk of and living with HIV. 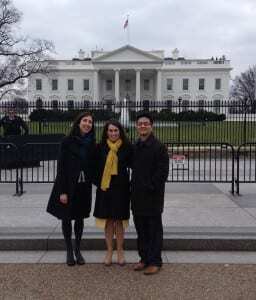 Here I am with Christina Psaros and Alex Tsai outside the White House!